We deeply thank you for your participation. Presentation papers and photographs are available. Please do not reproduce without permission (papers, photographs). 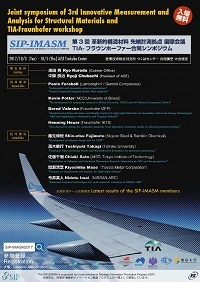 The 3rd SIP-IMASM symposium is open to the public and is supported by the cross-ministerial strategic innovation promotion program (SIP) of the Cabinet Office of the Government of Japan. 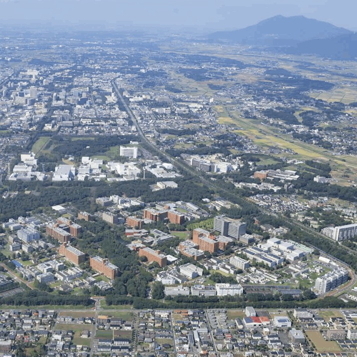 SIP-IMASM is a team under the Structural Materials for Innovation program (SM4I) which operates under the auspices of the Japan Science and Technology Agency (JST). SM4I focuses on technology related to aircraft and power stations. 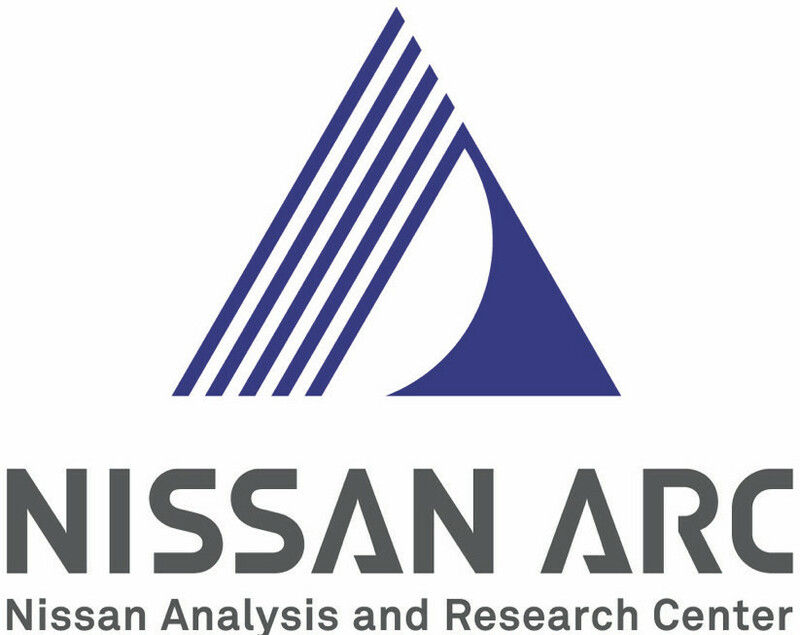 The SIP-IMASM team is also under the open innovation platform TIA, and is composed of all the core organizations of AIST, NIMS, University of Tsukuba, KEK, and the University of Tokyo. The SIP-IMASM sessions of keynote talks, invited talks, progress reports from the SIP-IMASM team are followed by the TIA-Fraunhofer workshop. 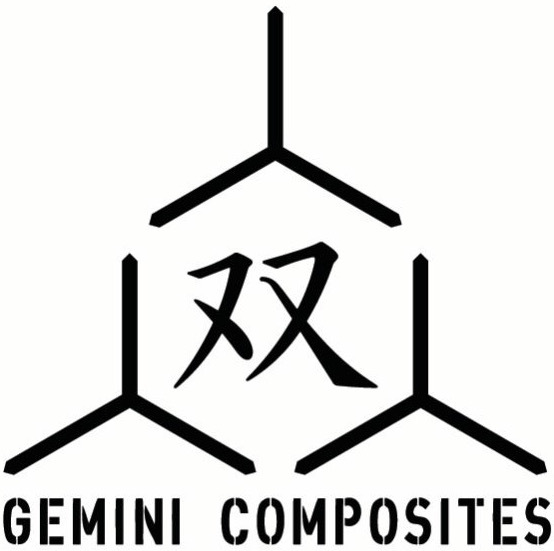 A topic of the joint symposium is CFRP composites material that has been used for the main wings of B787 and A350, as well as in automobiles. In order to meet the 2°C target of the 21st United Nations Framework Convention on Climate Change (COP21), the usage of CFRP and light or heat-resistant metallic structural material in transport machines is encouraged and covered in the symposium. "Forged Composite as Technology for the Future (Lamborghini ACSL)"
"CFSMC Technology as the Future for High Volume Composite Applications (Gemini Composites)"
ACCIS and the National Composites Centre"
- R&D and Applications in Automotive and Transport Industry"
"Non-destructive testing for composite materials: From laboratory feasibility studies to industrial proofed solutions"
"Development of polymer design tool for CFRP"
"Functional Fiber-reinforced Plastic and Nondestructive Evaluation for advanced maintenance"
"Introduction of Adhesion and Interfacial Phenomena Research Laboratory at AIST and the perspectives"
"Prospect of measurement and analysis for lightweight vehicles"
"Advanced analytical technologies for multi-materials: initiatives at NISSAN ARC"
"Fraunhofer and Fraunhofer Composite Alliance"
- R&D Results and Technology Development for Applications in Industry"
"Adhesion and Interfacial Phenomena Reserach Laboratory (AIRL)"
"Online monitoring and classification of carbon fiber production defects using scalable line scan optics and computer vision"
"Correlation between micro- and macroscopic characterization of recycled carbon fibre materials"
"Numerical simulation of mid-IR laser ultrasound testing for CFRP"
"Adhesion Behavior of Polymer-Metal Interfaces: A Molecular Dynamics Simulation Study"
SIP-IMASM2017 will be held at AIST Tsukuba Central, Auditorium (Guide map & access guide of AIST Tsukuba Central).